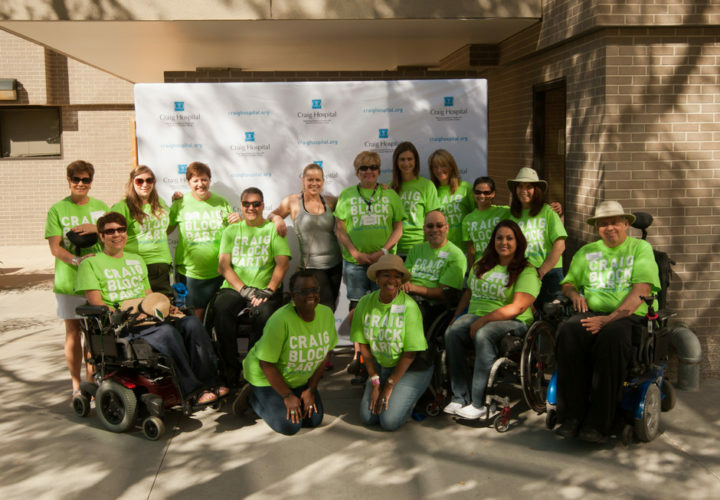 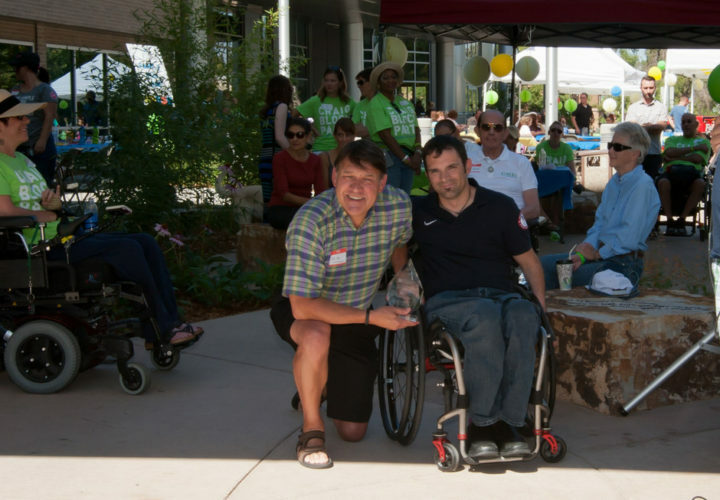 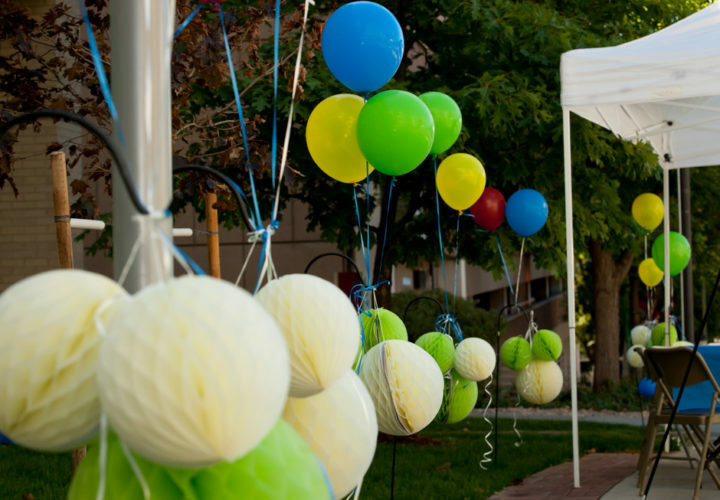 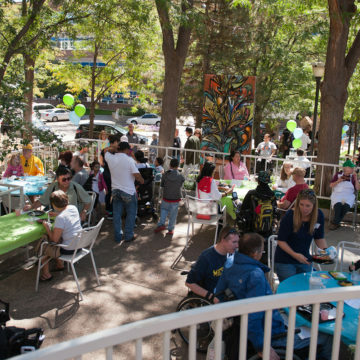 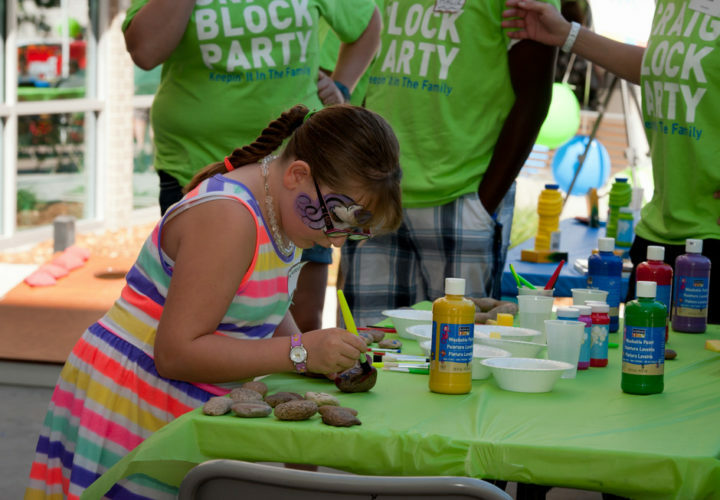 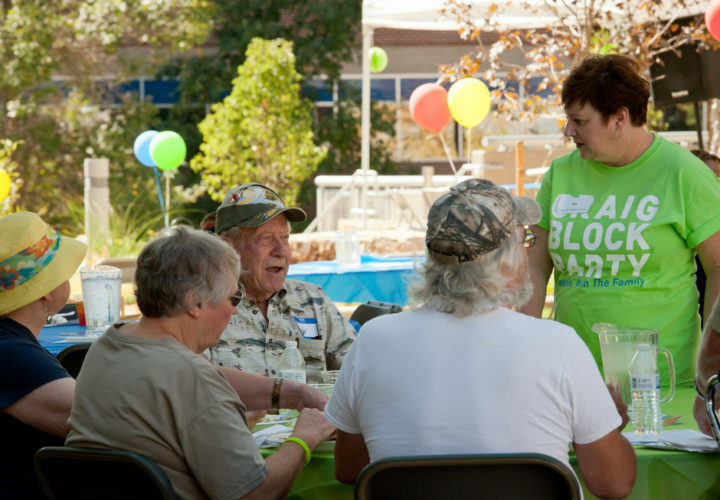 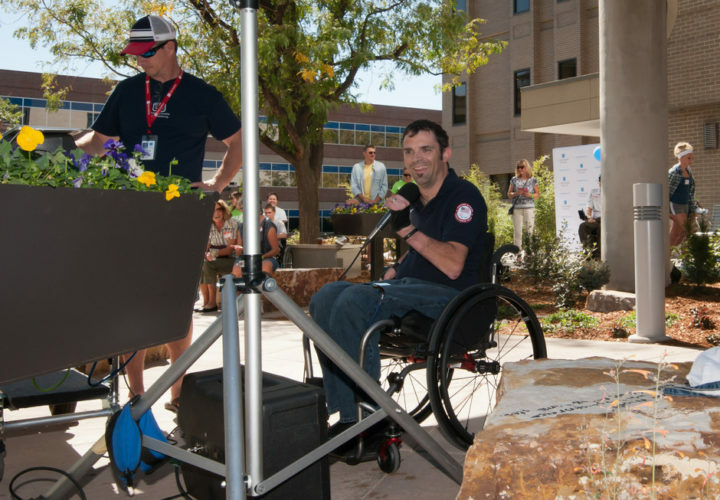 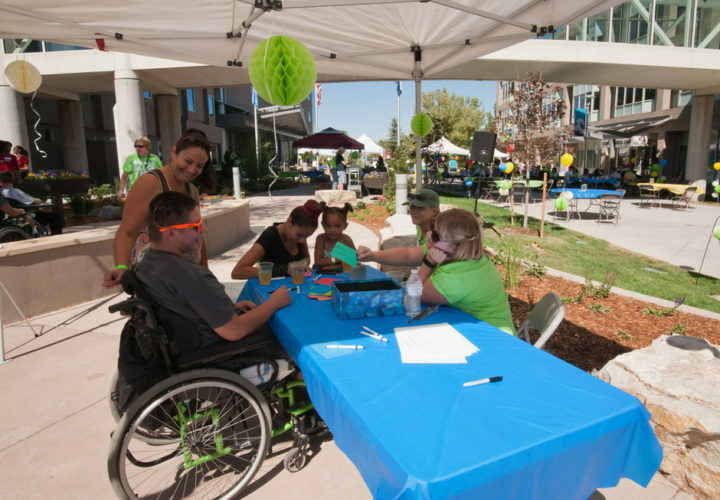 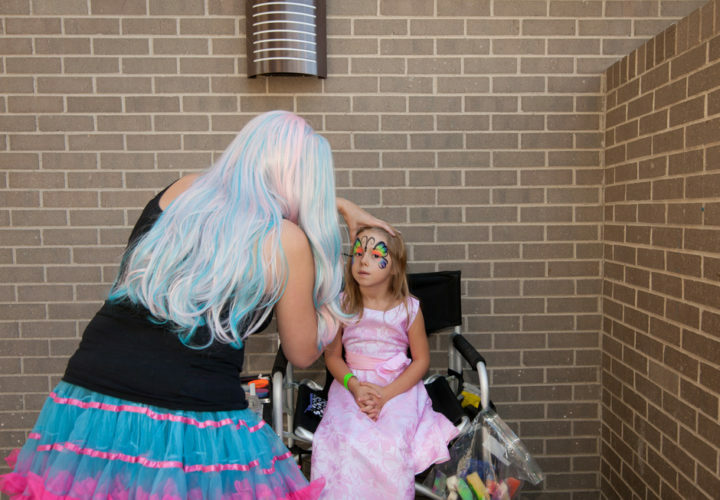 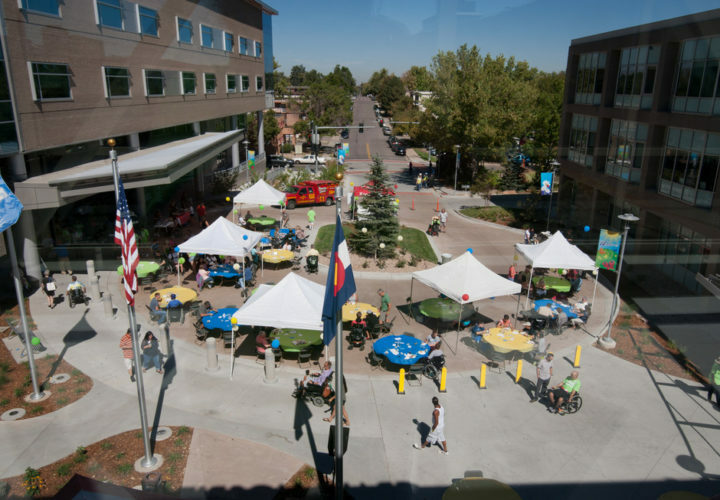 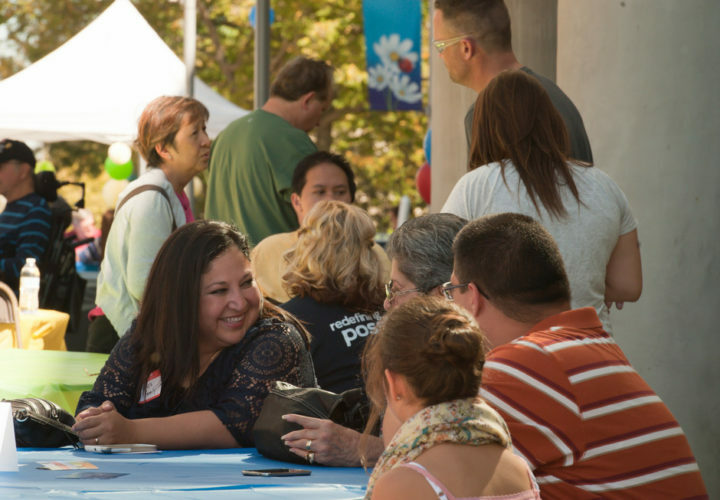 More than 350 Craig Hospital graduates and their families from Colorado came back to Craig on September 26 for the 2nd Annual Craig Block Party. 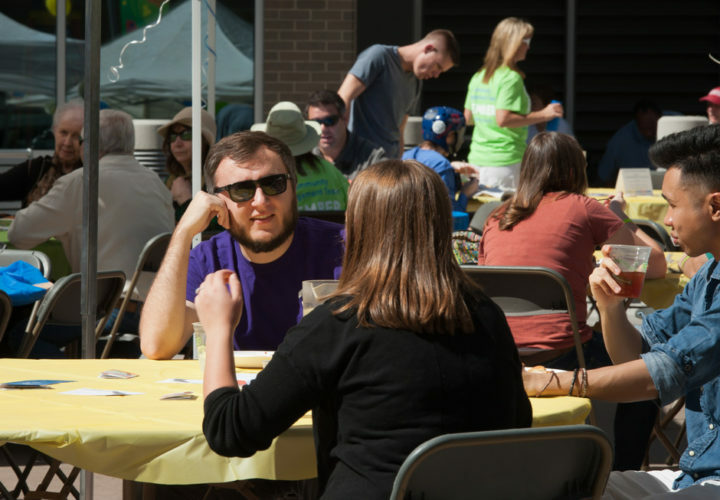 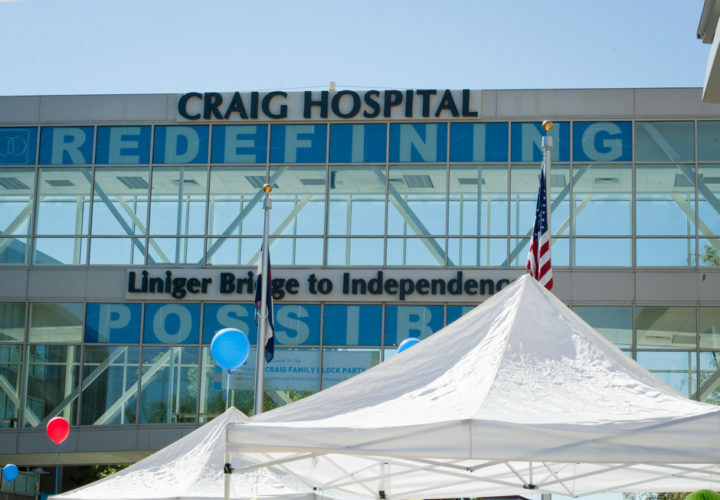 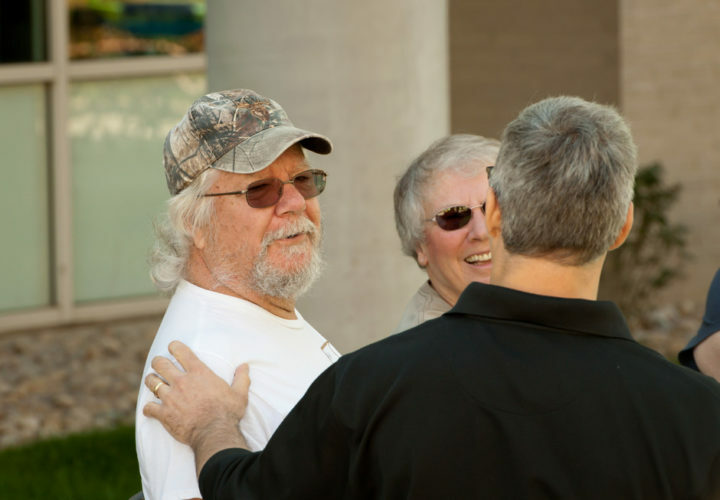 The outdoor BBQ was hosted by the Craig Hospital Foundation’s Community Engagement Team, a dynamic group of Craig Family members who collaboratively build relationships within the Craig Hospital family and the greater community to support the mission of the Craig Hospital Foundation. 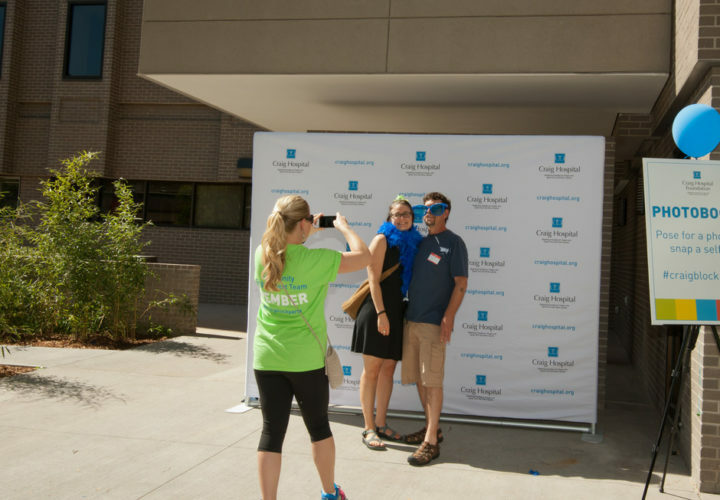 Attendees enjoyed a catered lunch, photobooth, lawn games, face painting, crafts, and tours of the completed areas of the remodeling and expansion project. 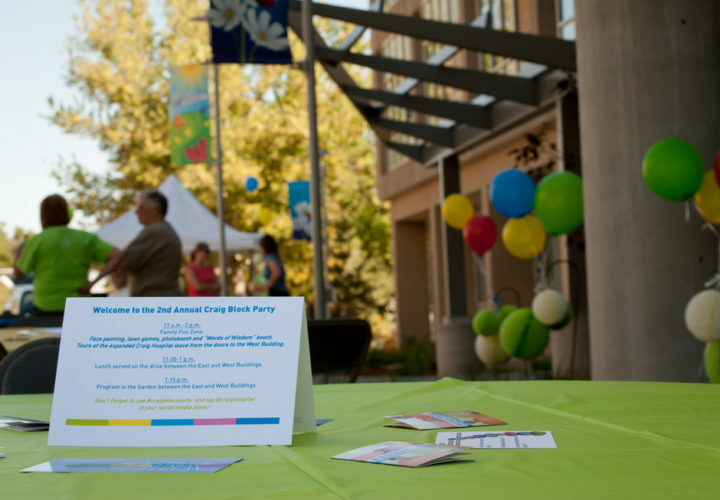 They reconnected with their Craig friends and shared their advice with current patients in the “Words of Wisdom” booth. 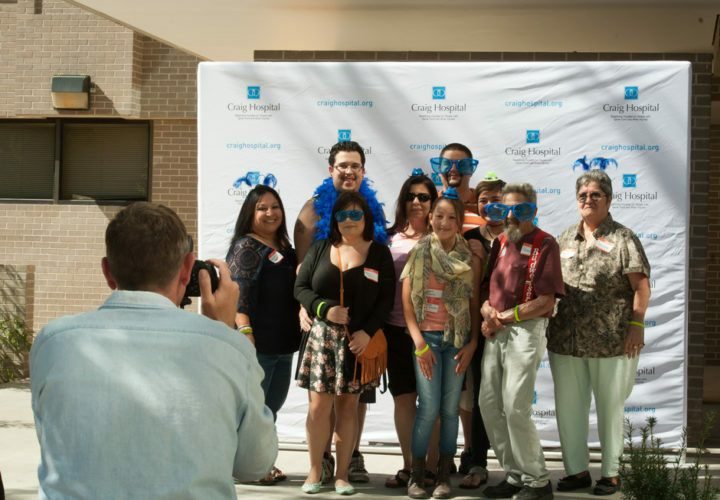 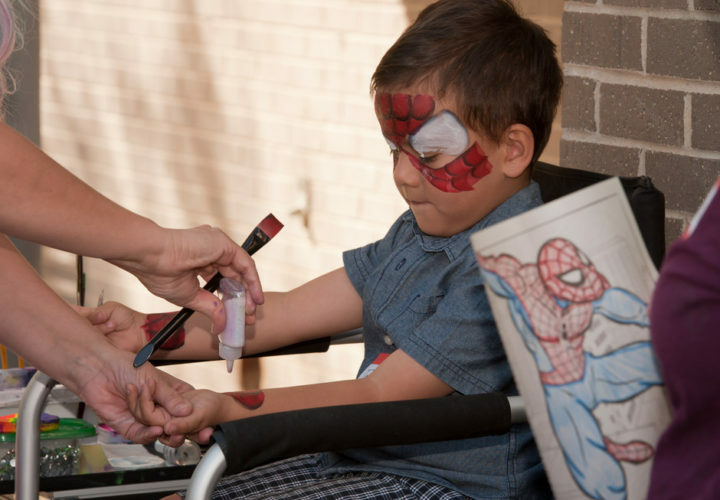 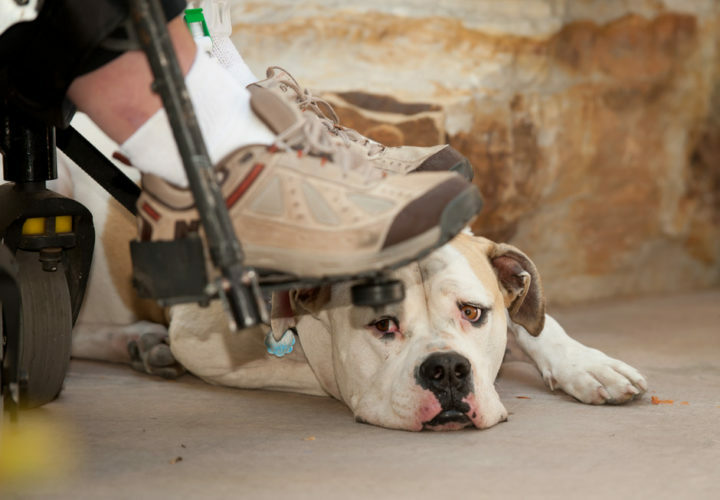 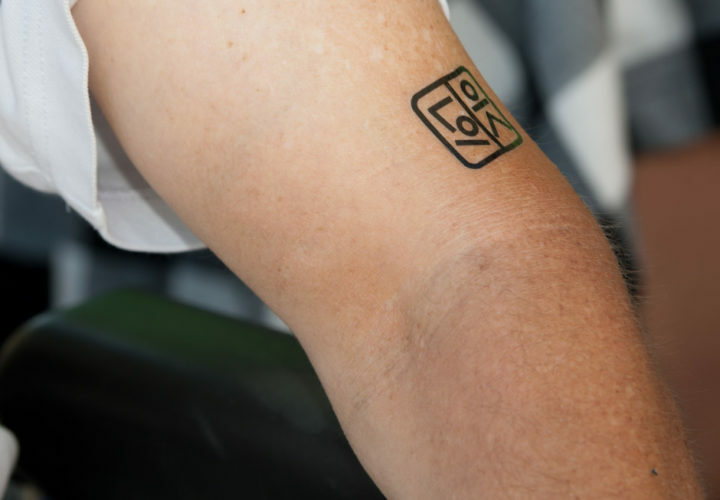 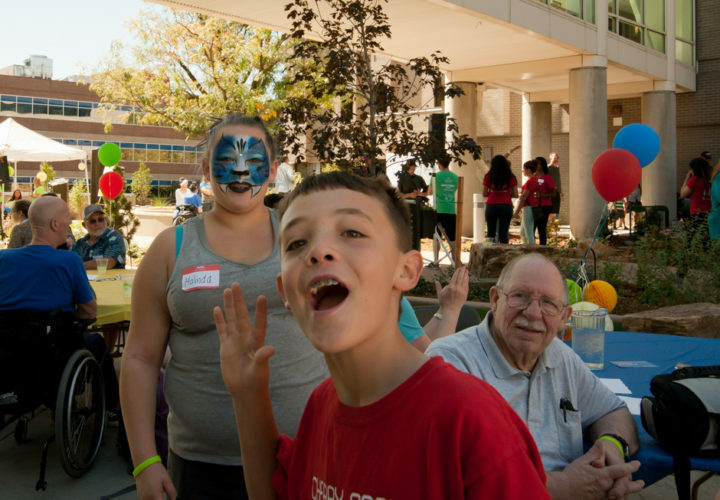 Many current patients and their families joined the fun.